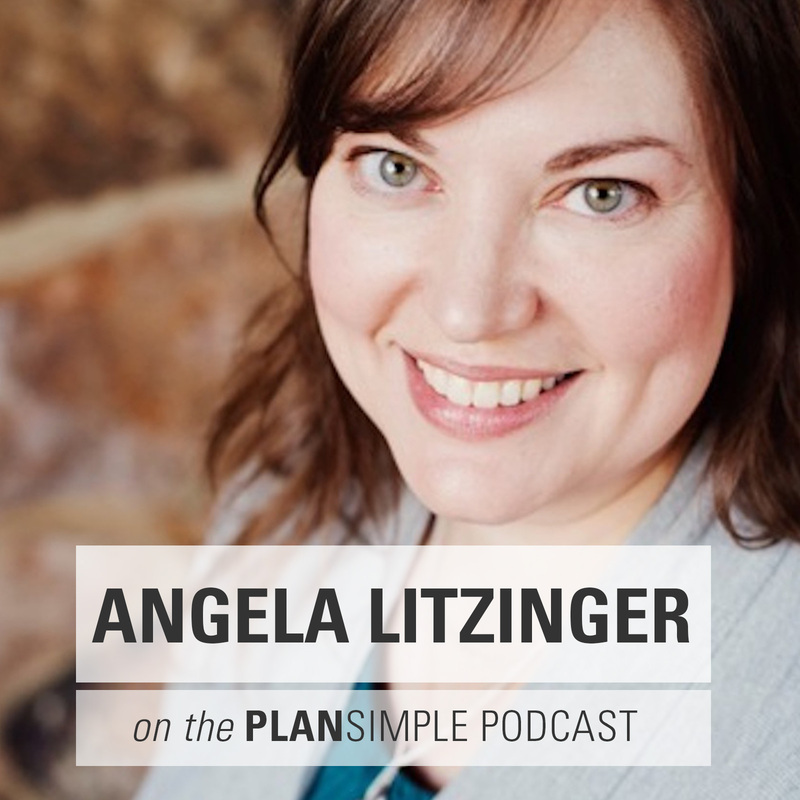 On this episode of the Plan Simple Meals Podcast, I’m really excited to talk with my friend and gluten/allergen free food expert, Angela Litzinger. 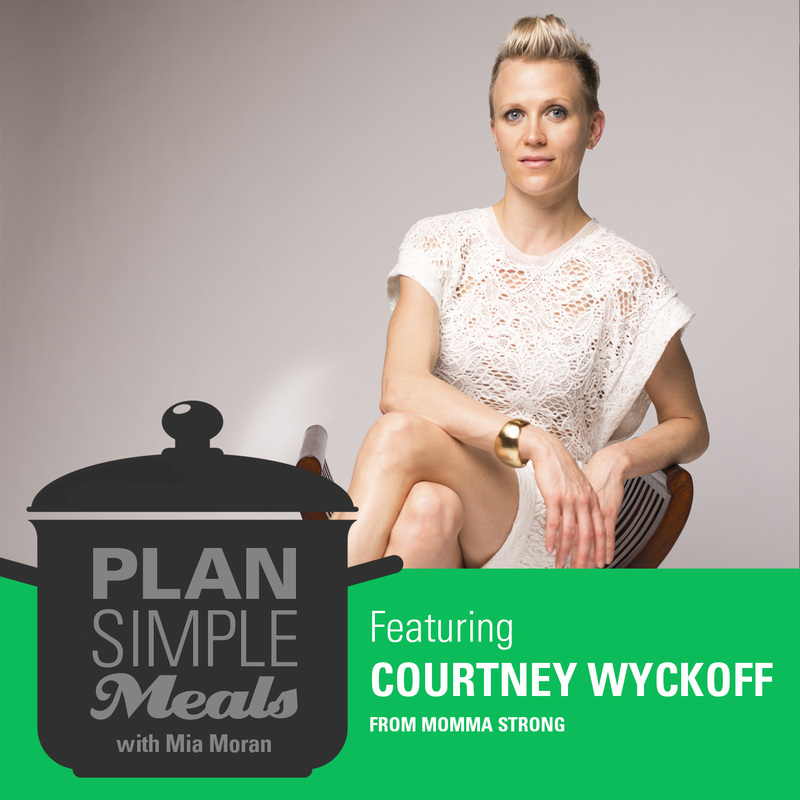 She’s an amazing cook and blogger, and we’re talking about planning for the holidays. Even if you don’t like the holiday promotions that happen earlier and earlier in the year, thinking about and prepping for the holidays now can make things so much calmer for you—and help you stick to your budget by spreading things out. When Angela and I talked in late October, she was already starting to cook for the holidays, so now is definitely not too early to get started. Angela suggests starting by writing out what you plan to serve for any holiday meals (she plans for Thanksgiving and Christmas at the same time). 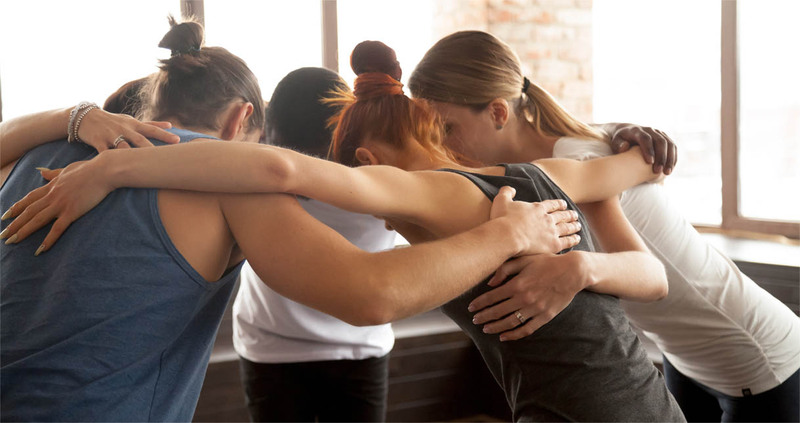 The first time you do this, it will take a little longer, but save your plan, and if you tend to fall back on tradition, next year will be easier. Once you have a list of foods you want to serve, make your grocery list. Separate out pantry items (that you can buy any time, like canned pumpkin or nuts). You can keep an eye on sales and buy a few items each week to keep costs down. Then plan what you will make each week or weekend and make sure you add any fresh ingredients you’ll need on hand to your list. PLAN YOUR HOLIDAY MEALS. 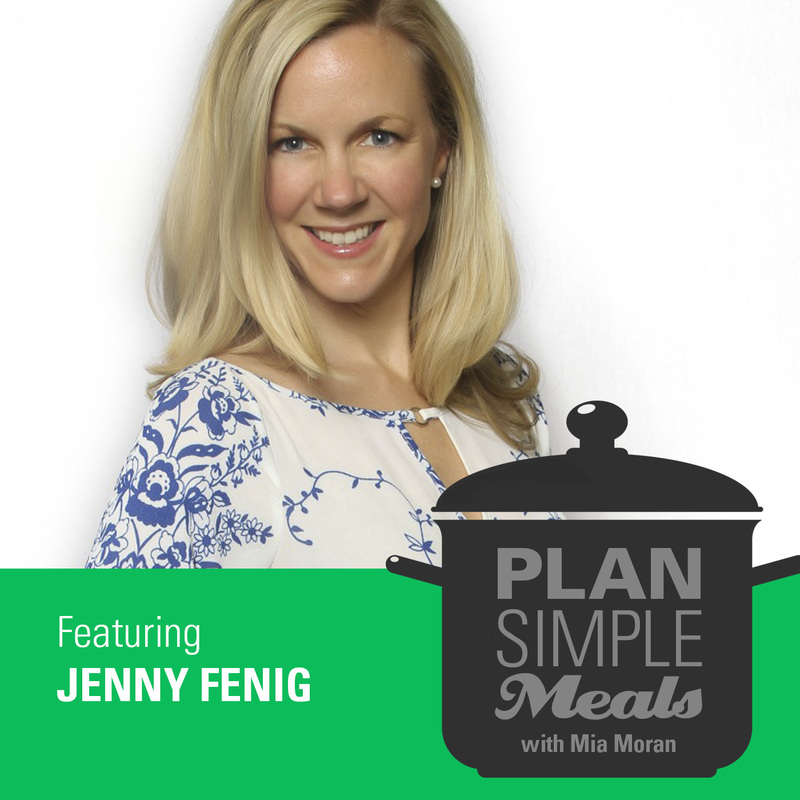 Plan what you will serve for any holidays where you are hosting or if you need to prepare food your family can eat. Write out the menus for these meals and any other other special foods you plan to make (Christmas cookies for example). Then make a master shopping list for all the foods you need to buy. PREP HOLIDAY MEALS AHEAD. Cooking or prepping ahead, a little each week, can make your holidays easier. Find a time that works for you each week to do a little extra cooking for the holidays. See Angela’s blog post and Thanksgiving menu for ideas of things to prep ahead. BATCH & FREEZE. 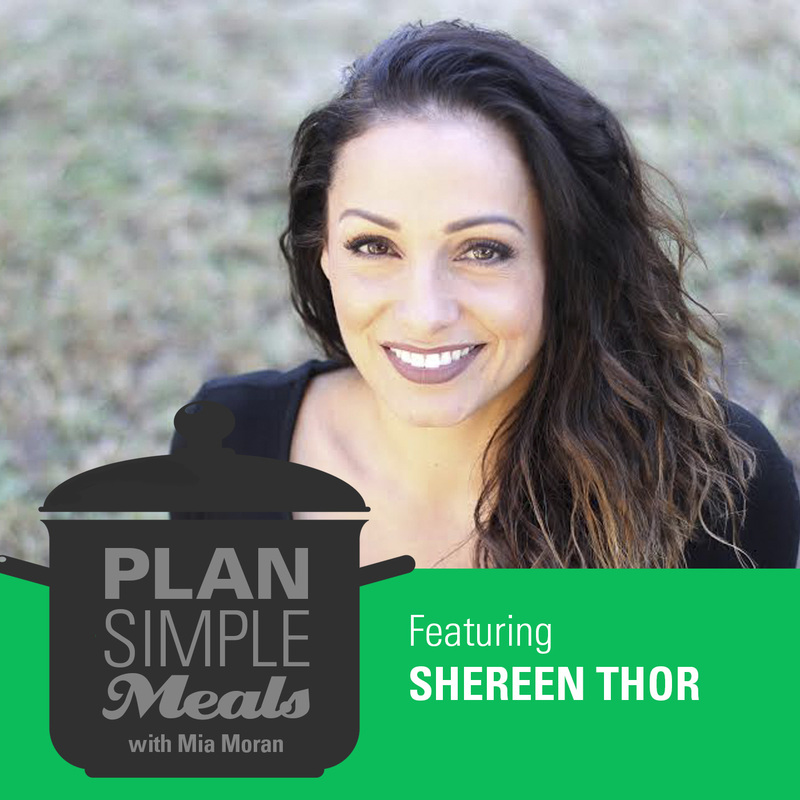 Angela recommends doubling up on what you are cooking anyway as a way to stock your freezer with meals that will make the days around the holidays easier. The idea of filling your freezer came up recently to help moms with business as they were getting ready for a launch. Having meals in the freezer is a gift to yourself, because you can nourish yourself and your family and get a break on a day you need it. We create shownotes for every episode, so you can easily skim content, get the resources, and download free printables.